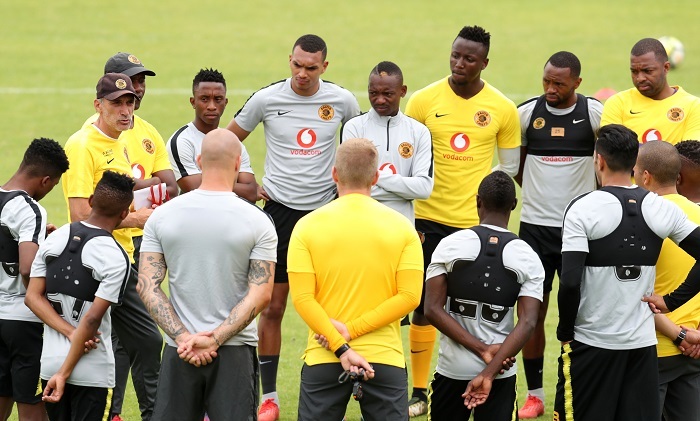 Kaizer Chiefs coach Giovanni Solinas has encouraged his side to forget about their progression to the Telkom Knockout semi-finals ahead of their Absa Premiership clash against Black Leopards. Amakhosi occupy seventh spot on the table with 14 points amassed from a possible 33. The former Free State Stars mentor called for his side to get back to winning ways when they host Lidodha Duvha in a league clash tonight. ‘We need to focus on this next game [against Black Leopards], we had no time to recover [after Sunday’s game against SuperSport],’ Solinas told the media. ‘But the position of Kaizer Chiefs is not good, so we need to win this game because we need to improve our position on the log. Victory over Leopards coulld see The Glamour Boys jump up to thrid spot on the table, depending on Mamelodi Sundowns’ result against Free State Stars this evening.